TERRIFIC $500 per week Townhome!!!! 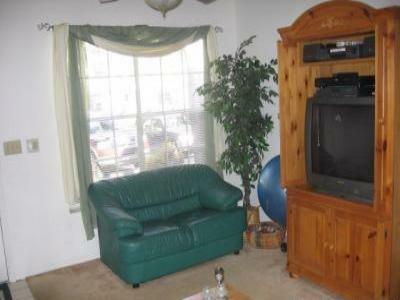 2 Bedroom, 2 1/2 Bath townhome, located in Fox Chase of Palm Harbor. of the most renowned golf courses in the state of Florida. upstairs for privacy and both have their own private baths. .